Send us all your Hard-to-Fit Patients. Indivijual Custom Eyewear can frame them all. Dispensing Fee Program for Eye Care Professionals. Finally, you can provide a solution for your Hard-to-Fit Patients. I need a frame over 170mm wide, almost 7 inches. 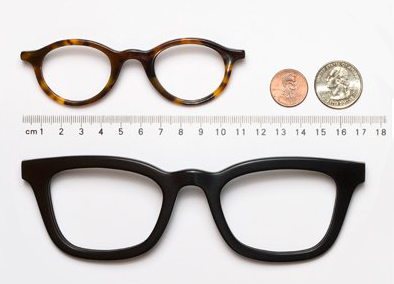 In my entire life I could never find an eyeglass frame big enough to fit. Indivijual Custom Eyewear solved the problem.